Native Vs. Hybrid Mobile Apps, Who Wins? You must have realized that a mobile app is a serious business, one that can help you turn your next big idea into reality. In fact the majority of tech startups that sprouted in 2017 were mobile app based. So, it’s time we convert your startup idea (don’t have one, here’s some inspiration) into a mobile app and lay the foundation of the business you envision. But before that, you need to wrap your head around how mobile apps are built and deployed. What kind of mobile apps are there and what would be your best shot? Obviously, your development partner can tell you all this, but it’s much better to gain a general understanding of Mobile App Development process so that you can financially plan for it. 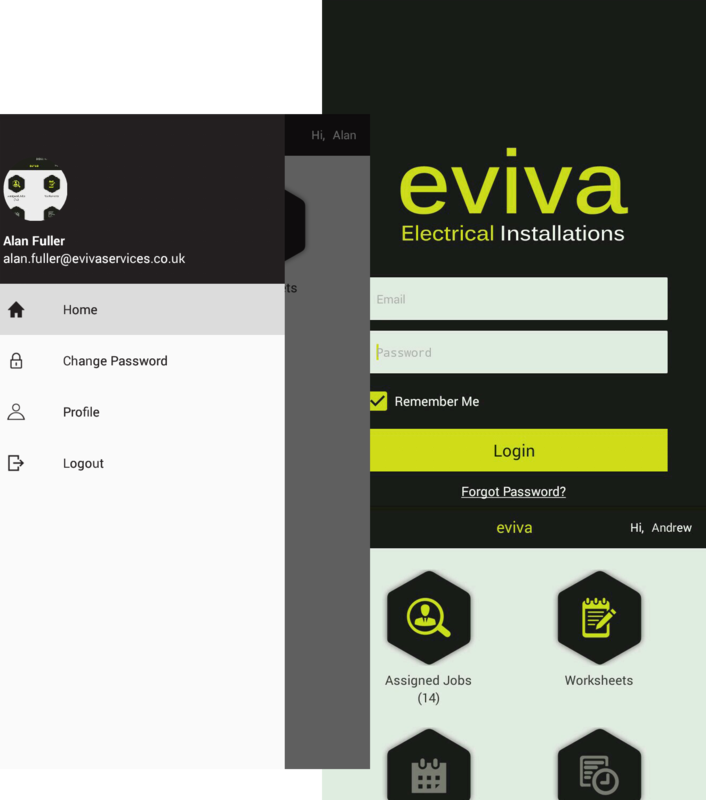 As of now, we have two popular development platforms, Native and Hybrid. Both of them have significant differences and we will explore them one by one, to help you decide. A Native Mobile App is an app that is developed keeping a certain platform in mind such as Android or iOS or Windows (Mobile). These apps have specific languages native to them like Java for Android and objective-C for iOS. Any app can be native to only Android or only iOS or both at the same time, it totally depends on your wants. 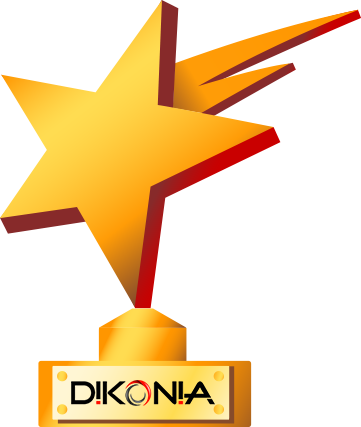 Look at this Native Mobile App used for Chauffeur business – Odigo – developed by Dikonia. Hybrid Mobile Apps are younger cousins of full-fledged native mobile apps. 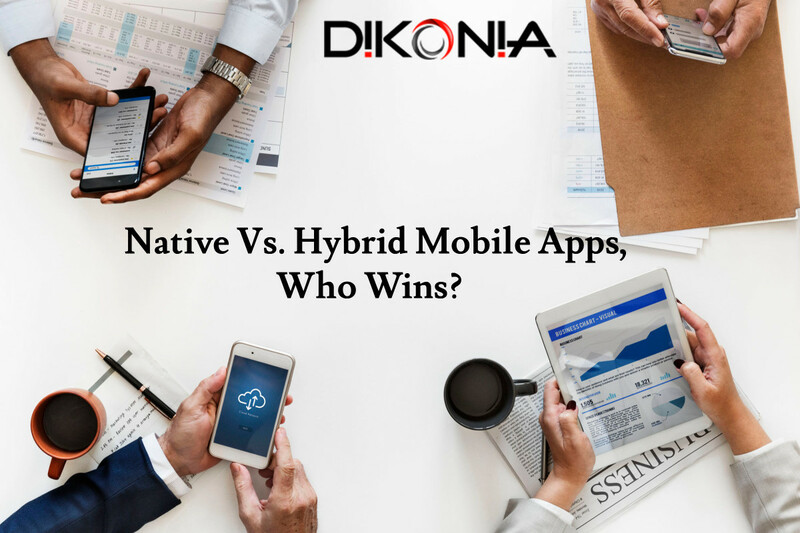 By that, we mean, they work and look like a regular mobile app but their functionalities, use cases and performance are limited in comparison to native apps. 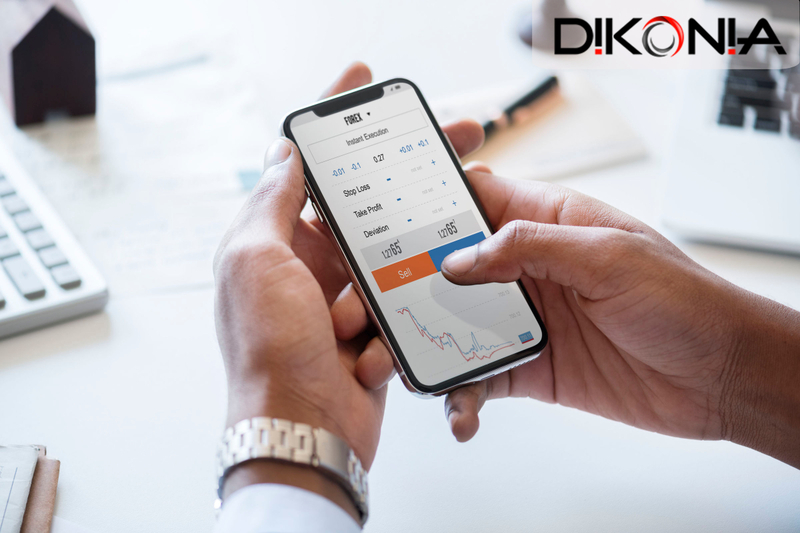 Check out this Hybrid Mobile App – Eviva – that serves as mobile solution for a broader ERP system, made by team Dikonia. Hybrid Apps on the other hand have limited performance to offer because of the hybrid code. For simple use cases, a hybrid app may not feel a lot different from a native app but if you are eyeing at top-notch graphics, tons of features, and enhanced UX, hybrid apps have just so much to offer. Code Portability refers to the ability of a single structure of code to be moulded into a various platforms. Native Apps, as evident are built for a single platform at a time. But most leading app developers distribute their apps on Android as well as iOS. If you want this too, the whole code would have to be re-written to suit the other platform (Android or iOS) as well, which is time consuming as well as costly. Hybrid Apps, on the other hand are written in simple web-friendly code that is ready for native platform adoption. You can build an app in any of the Hybrid App platforms such as Ionic, PhoneGap etc and later use the code to make Android and iOS apps without a worry. This reduces development time and effort. The continuous improvement of Hybrid App techniques have also blurred the line between the quality of UX provided by both these techniques and hence, the end result would be highly project specific. The budget is always subjective of the app complexity but there’s still a major difference between the development costs of a native app and a hybrid app. You can use this article as the basis for deciding which development platform you want to go for. Hybrid provides a bunch of helpful features and cross-platform benefits, whereas, Native is a complete solution to all kinds of development challenges, at the cost of high resource expenditure. Still unable to decide? Consult us for even more detailed advice on choosing the best app development technique for yourself. 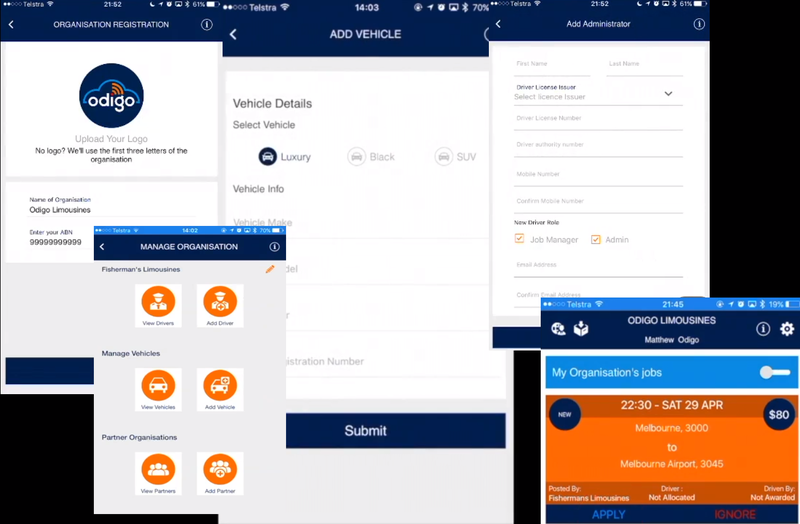 We have delivered several Hybrid and Native Apps for startups!